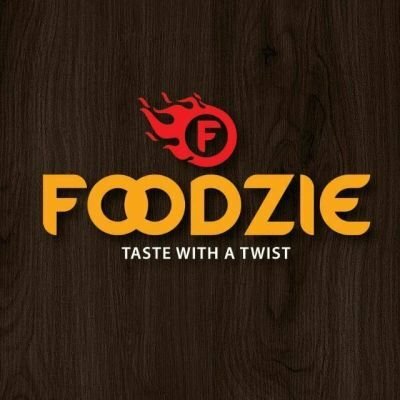 While all reasonable care has been taken in the preparation of the material contained in this website, Foodzie does not warrant the accuracy, completeness or adequacy of the information in this website. The information is by way of general commentary only, subject to change without notice, and does not constitute the giving of advice. Foodzie does not warrant that this website, or any attachment to it, is free from computer viruses. Foodzie has no control over the contents of websites maintained by third parties, which may be accessible through websites maintained by Foodzie and makes no representation or warranty with respect to such websites or any information on such websites. To the extent permitted by law, Foodzie, its employees and agents disclaim liability (including liability by reason of negligence) to any person for any loss, damage, cost or expense incurred or arising as a result of any information, whether by reason of any error, omission, the currency or misrepresentation in the information or for any action taken by any person in reliance upon the information contain within this website or any other website which may be accessed through this website. You should seek specific professional advice before acting or refraining from acting on the basis of any of the information contained within this website or any other website which may be access through this website. Prices of goods and services and delivery and other charges displayed on the Restaurant & Catering website are current at the time of display. These prices are subject to variation without notice. All transactions are in Indian National Rupees (INR). Please note Restaurant & Catering accepts VISA, Mastercard, Diners and Amex for credit card transactions. At the end of the payment process you will be presented with a receipt print out containing your order number. This order number should be quoted for any enquiries you may have relating to your order.